The first on JL with our unique design. The top for Wrangler JL is ready to order. Fastback and Cargo with the unique feature of the Suntop® ROOMERANG! We are our first fans. 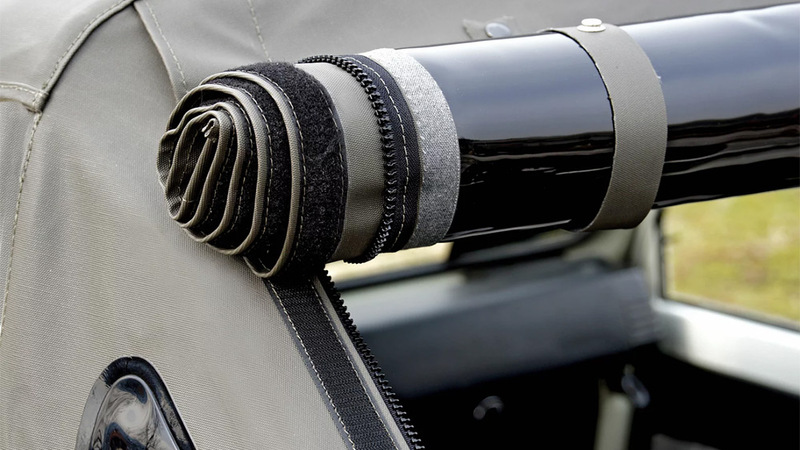 We love what we do and we are committed in creating technical gear that solve problems and make driving always a pleasure. Our solutions comes from our needs, products has to work, to be simple, to be easy and to look good. Every line in the design of our products has a purpose. The material we use and the research of best suppliers makes Suntop® products the right choice for reliability and strenght. We are not just a typical manufacturer and supplier, we are a company ran by enthusiasts to serve enthusiasts. 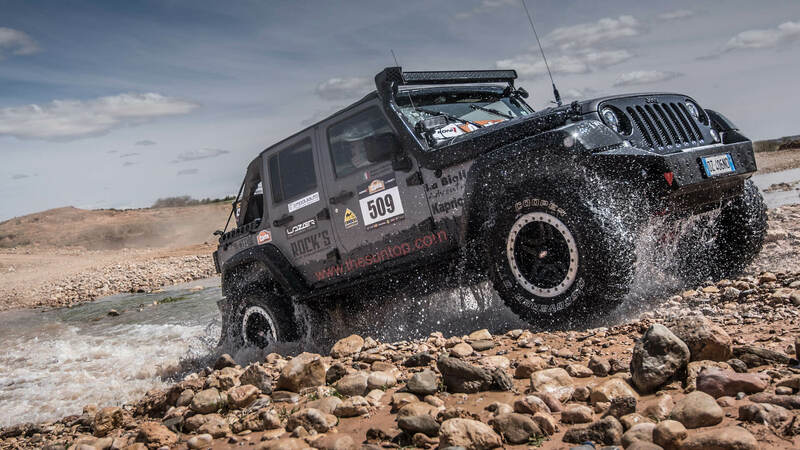 We are the first users of our products and we test them to extreme conditions. We’ve loved these cars since the beginning. We produce different tops design for Samurai and Sidekick, helping you to renew your great Zuki! We have a little but interesting range of universal products. What is good for one can be good for many. 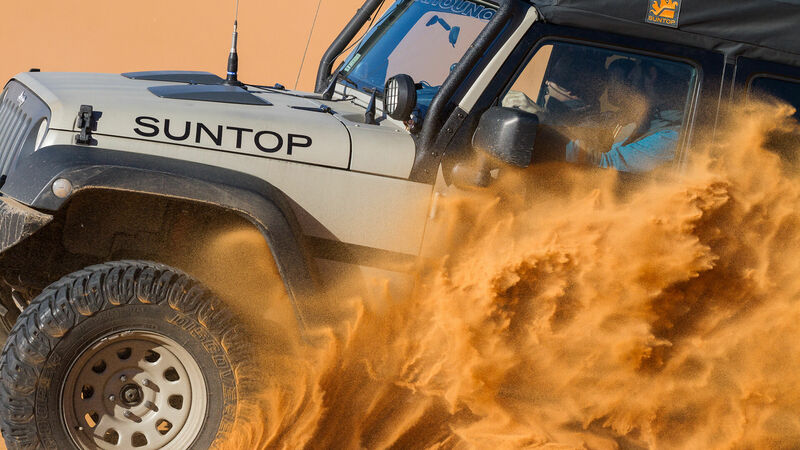 SUNTOP is a company created by people with more than 20 years of experience in the 4x4 market and soft tops world. 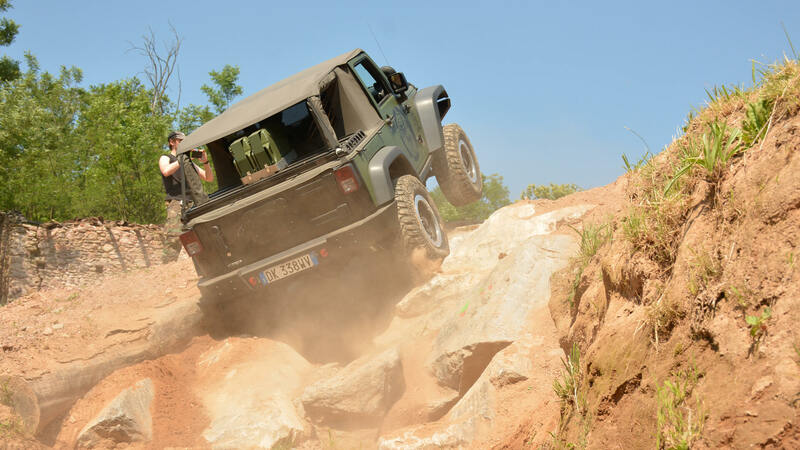 Our mission is to produce easy, reliable, affordable and beautiful tops and accessories for off road vehicles. We have a different point of view: Because we DO IT. 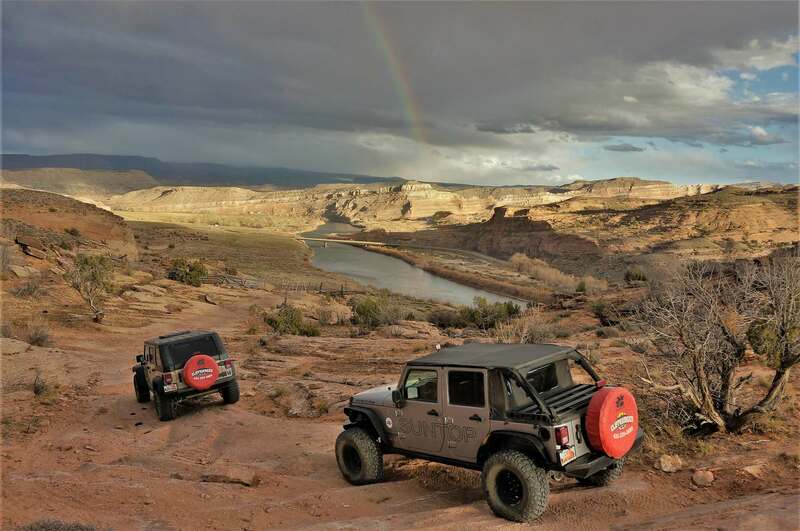 Jeep®, Wrangler, TJ, CJ, and the Jeep grille design are registered trademarks of FCA (Fiat Chrysler Automobiles). Suntop srl, has no affiliation with FCA. 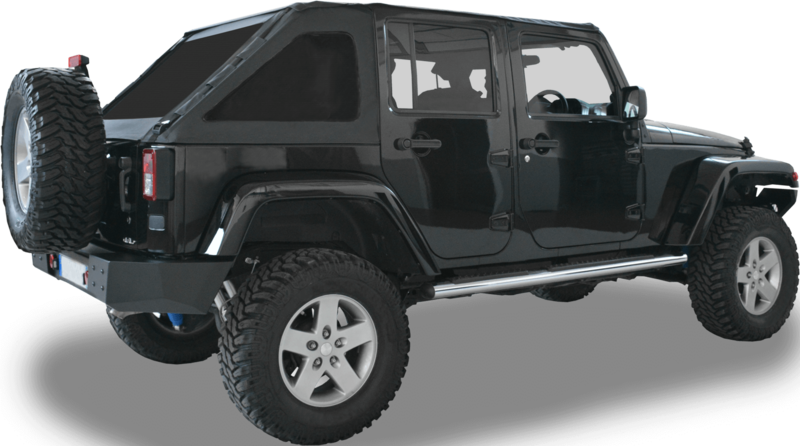 Throughout this website and catalog the terms Jeep®, Wrangler, MOPAR®, & Rubicon are used for identification purposes only. Suzuki® Samurai, SJ, Vitara, Jimny are registered trademarks of SUZUKI Motor Corporation. Suntop srl, has no affiliation with SUZUKI. Throughout this website and catalog the terms SJ, Samurai, Jimny, Vitara Sideckick are used for identification purposes only.